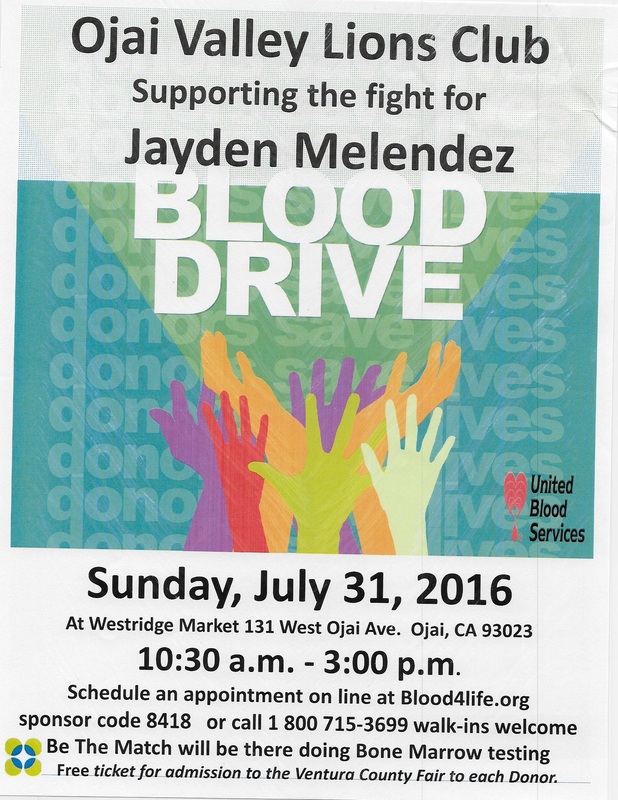 A Local Family in Need of Support! 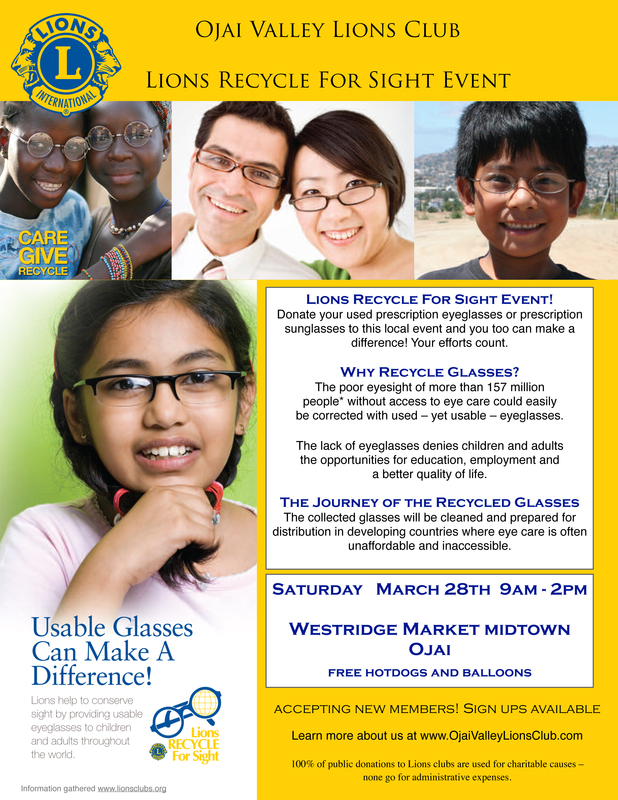 Join Us on June 4th for this great event! All proceeds will go to the Melendez Family for medical expenses, gas, meals etc. 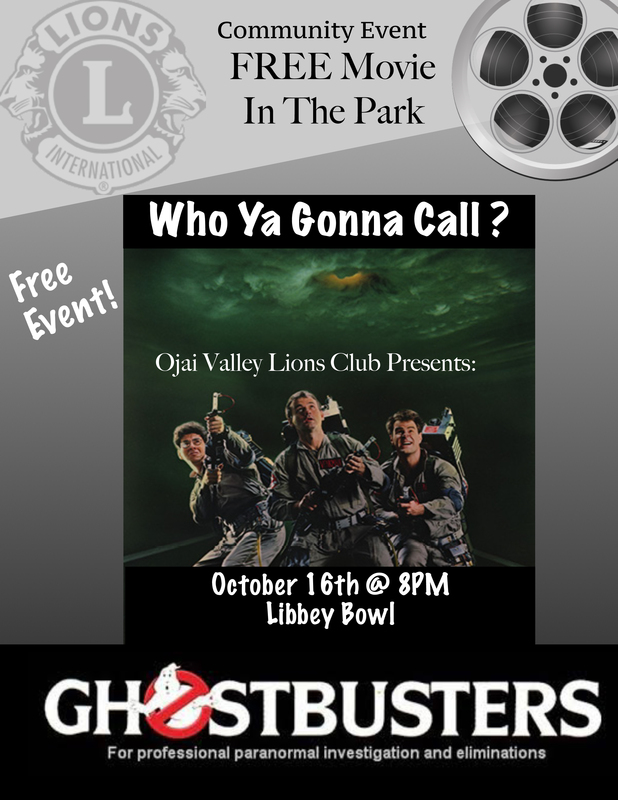 Free Movie In Libbey Park – This Friday 8pm Featuring Ghostbusters! Libbey Playground Project is Finished! Well Done Ojai, Well Done. Ojai Meadows Preserve – Ojai Lions Club built this bridge in 2012. The Ojai community has been enjoying it ever since.